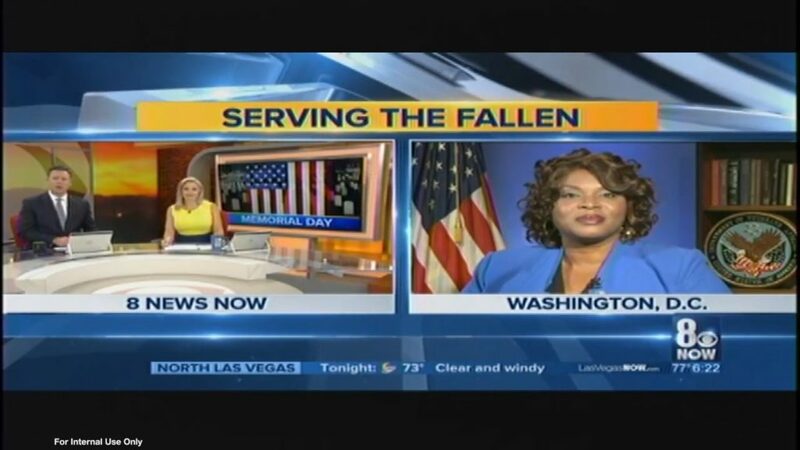 We produced a Satellite Media Tour from Washington, D.C. to inform the family members of fallen veterans all around the country about the benefits to which they are entitled. 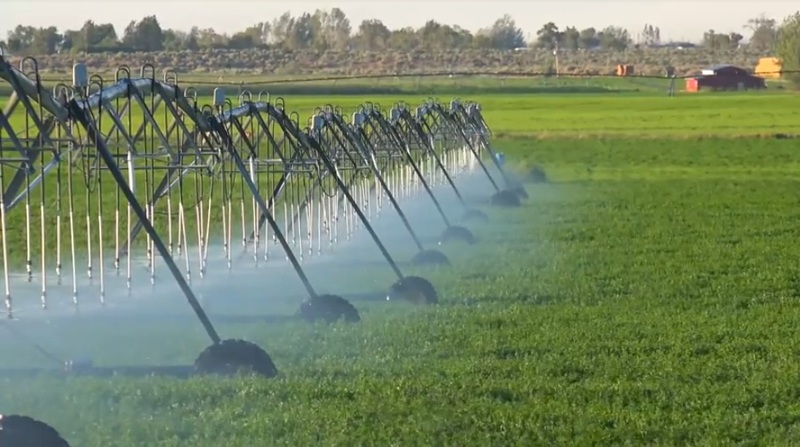 Lyons PR helped the Value of Water Campaign launch their Imagine a Day Without Water national campaign with a Satellite Media Tour that would educate and engage the public and stakeholders about how water is essential, invaluable, and worthy of investment. 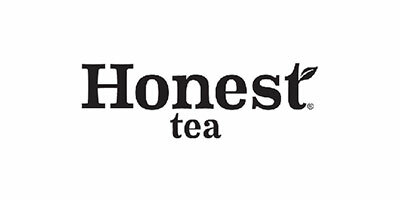 In their search for the most honesty city in America, the beverage company Honest Tea set up unmanned racks of their beverages in 24 cities throughout the country. Through this social experiment, the beverage company wanted to see who would pay the $1 the company asked for on the honor system…and who wouldn’t and determine which city and gender were most honest based on their actions. Honest Tea staffers were on-hand to tabulate the results, and to capture the all of action – the good and bad. Once the summertime eight week experiment was completed, and results tabulated, the company’s TeaEO was available for a national radio media tour to talk about the experiment and its results. Our nation’s military members often make the ultimate sacrifice for our freedom. The harsh realities of war are real, which is why it’s important that surviving members of the armed forces get the help they need to ensure a smooth transition back to civilian life. The U.S. Department of Veterans Affairs is dedicated to improving health care for millions of veterans. In time for Veterans Day, the VA engaged Lyons PR to help solidify its reputation among veterans as the most trusted and the premier provider for their services and benefits. 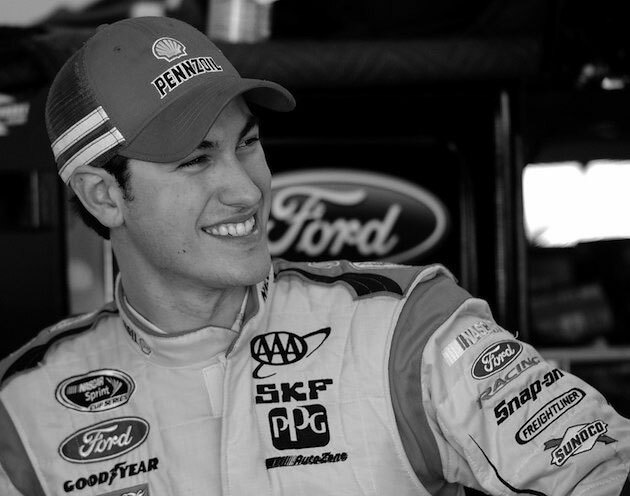 Just like you, NASCAR driver Joey Logano drives a car, the only difference being he drives a little bit faster on the weekends. But we both need to keep our tires properly inflated to stay safe. Learn to “Be Tire Smart” in this Lyons PR produced radio PSA. 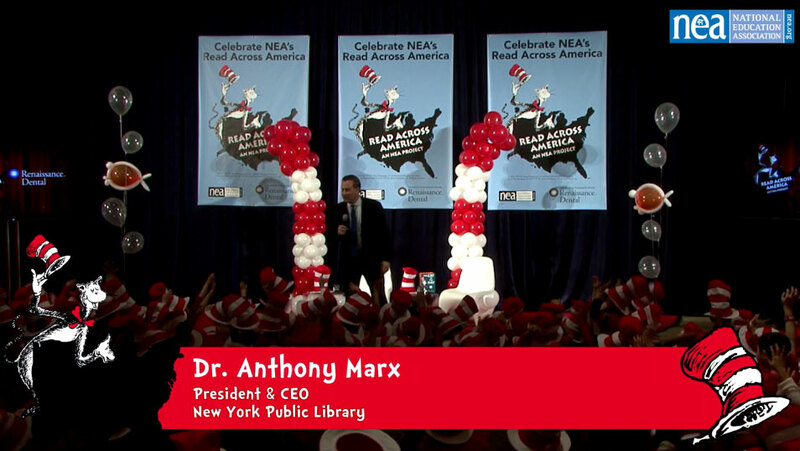 The National Education Association gathered hundreds of young readers at the New York Public Library and wanted to share the special event with their three million members. Lyons PR came in equipped with high def cameras and production to produce the organization’s first Facebook Live event. 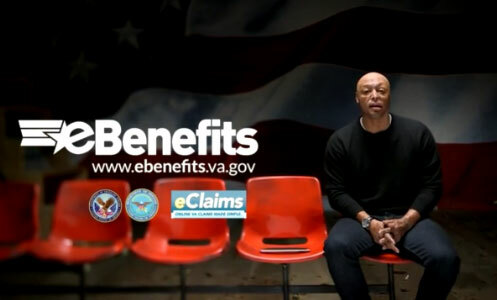 Lyons PR produced this TV PSA to promote the Department of Veteran’s Affairs’s eClaims initiative. 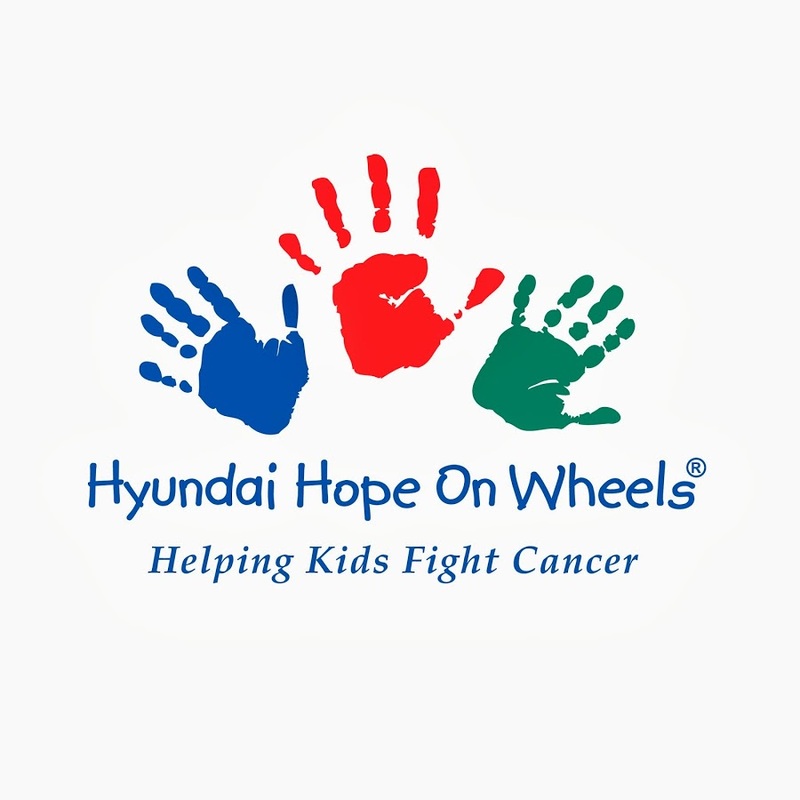 JR Martinez, Season 13 winner of Dancing with the Stars, lends a relevant voice and a recognizable personality to this worthy cause.